Alrosa and China's Anjin Investments were selected by Zimbabwe's government to partner with the state diamond company - Image from archives. De Beers and Vast Resources will be allowed to explore for diamonds in Zimbabwe, which would make them the first listed companies to mine there in that sector for two years, Mining Minister Winston Chitando said. On Wednesday, Chitando told Reuters De Beers and Vast Resources would be allowed to mine, but could not comment on any changes to ownership rules. "Those are the details that have to be thrashed out," he said. "Those are the details that have to be thrashed out." 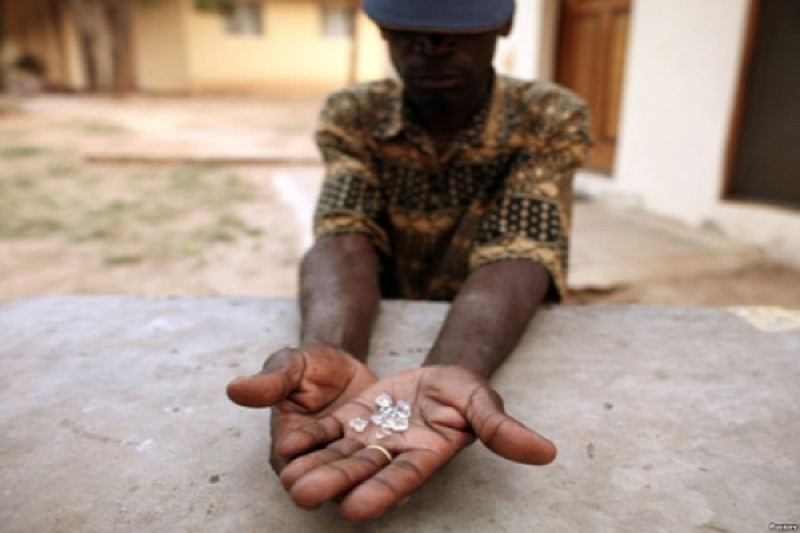 In early 2016, Mugabe's government evicted all diamond miners from Marange, saying their licences had expired after they declined to merge under the state-owned mining firm.